Searching for a wide open valley surrounded by towering mountains? And where few people ever visit? And where there is virtually no development. 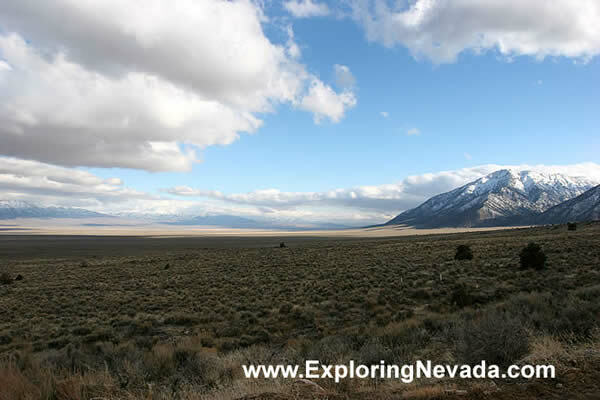 Then a visit to the Big Smoky Valley of Central Nevada should be in your future.